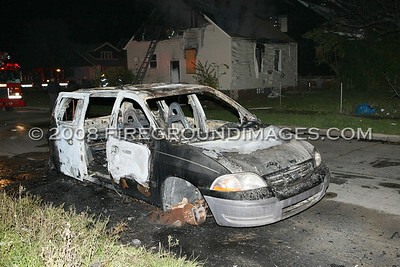 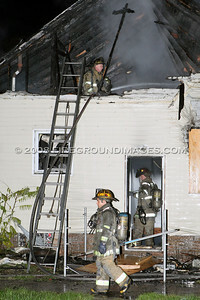 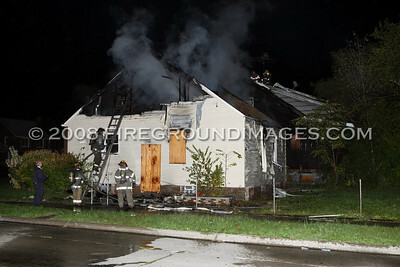 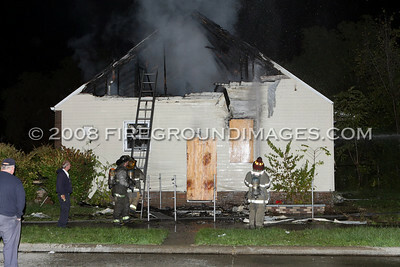 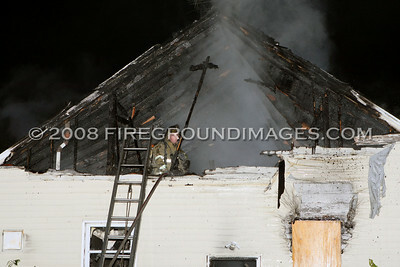 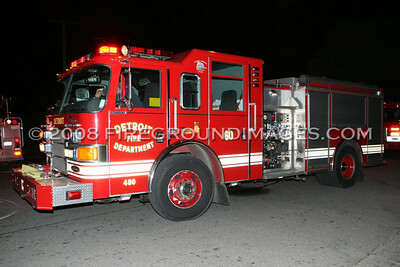 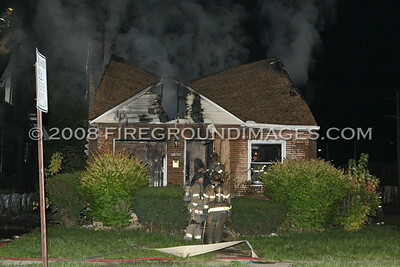 DETROIT, MI - At approximately 1:15am on October 10, 2008, a box alarm was sent for a dwelling fire at Maddelein and Monarch. 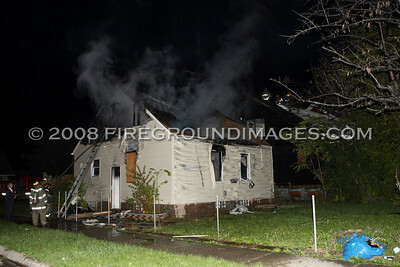 The first in engine found two dwellings going and dumped it's monitor. 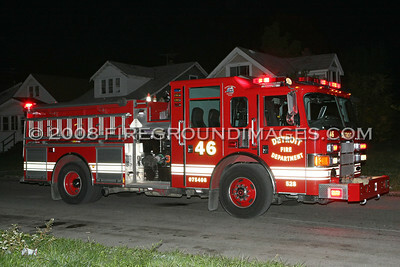 An extra engine was also called for RIT.